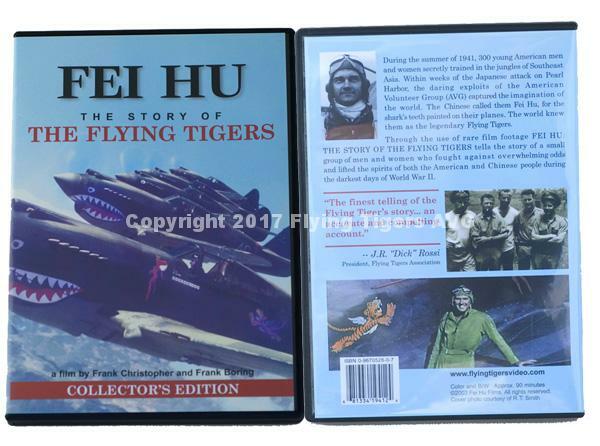 By Fei Hu Films, 1997. 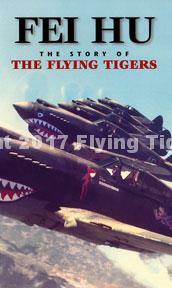 One of the best documentaries of the Flying Tigers for both accuracy and story. Frank Christopher, an Academy Award-nominated film maker and Frank Boring, American playwright and writer team up to make this DVD a standard for all AVG DVDs. 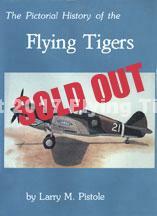 A “must see” for all AVG fans and aviation enthusiasts. 90 minutes.